Don't Wait! Limited final opportunities remain in Fulton Station: Urban Villas Collection. Please call for an appointment today! 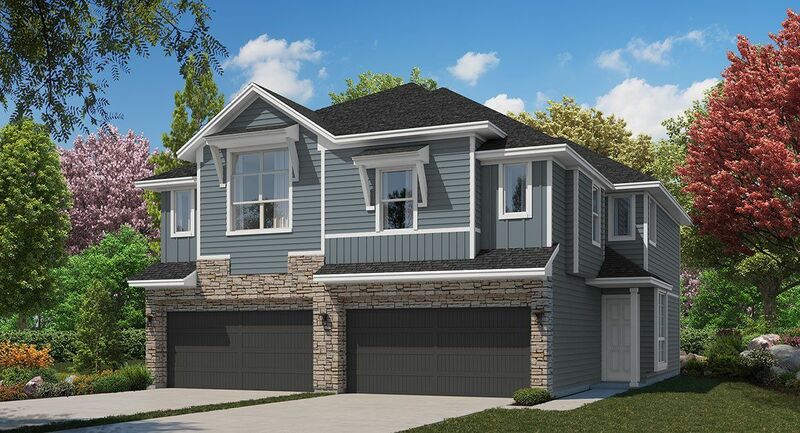 Lennar now builds the exciting new Urban Villas Collection in Fulton Station! These beautiful and affordable villa homes by Lennar offer residents home ownership on a smaller plateau with two beautiful Everything's Included® floor plan designs to choose from that are designed to accommodate all family sizes. With design features that offer new home buyers a perfect blend of unique and versatile design elements such as a large open island kitchen, a spacious family room, loft space, a generous master suite, and home sites that feature a backyard and a driveway, traditional amenities that are typically uncommon to urban densities. From the perfect in-town location, to the abundant local amenities that are right in the heart of Houston, these unique, centrally located new homes for sale by Lennar offer everything you’ve been dreaming of in a new home, plus the excitement of a variety of fantastic things to do and see in Houston and unbeatable convenience to everything you need to fit your lifestyle! Discover your new Everything's Included® dream home with Lennar at Fulton Station today!